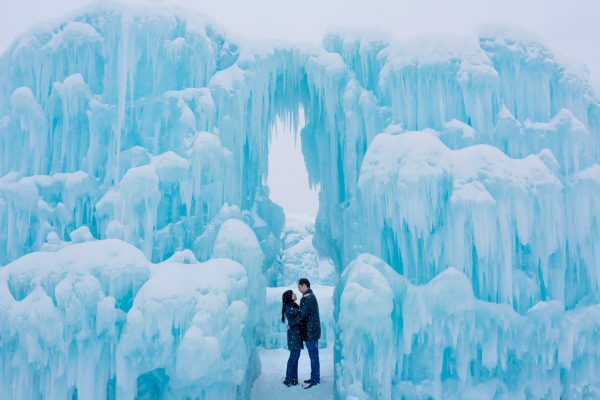 These Edmonton Ice Castle engagement photos were absolutely magical. With gently falling snow and the Ice Castle pretty much to ourselves, this winter engagement session was so lovely. Winter the the mountains is cold, beautiful and absolutely breath taking. Dylan and Taylin’s Canmore winter engagement photos will definitely leave you breathless. 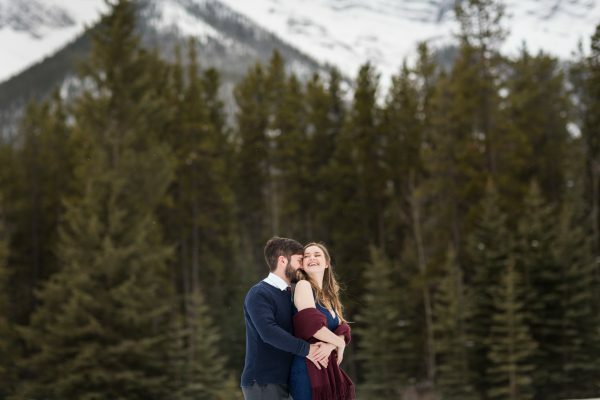 Leanna and Zach’s Lions Park engagement photos were an absolute blast. 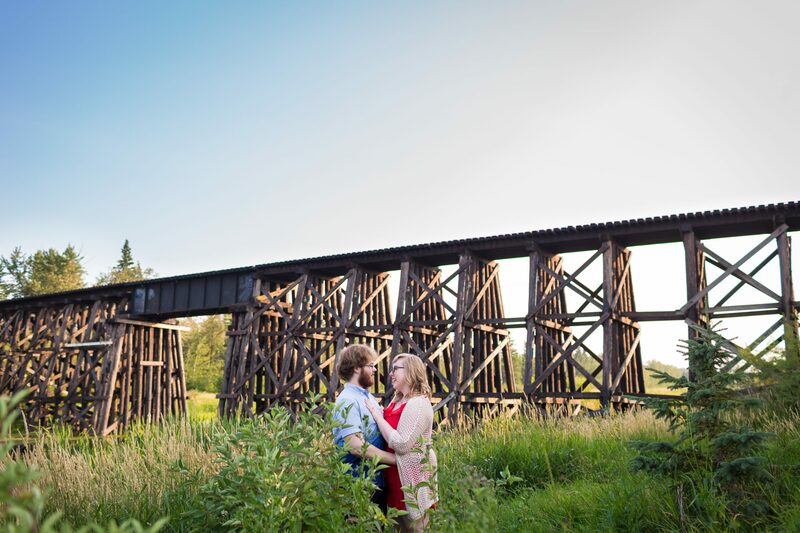 This gorgeous riverside park in St. Albert was the perfect backdrop for sweet, silly and oh so romantic engagement portraits. 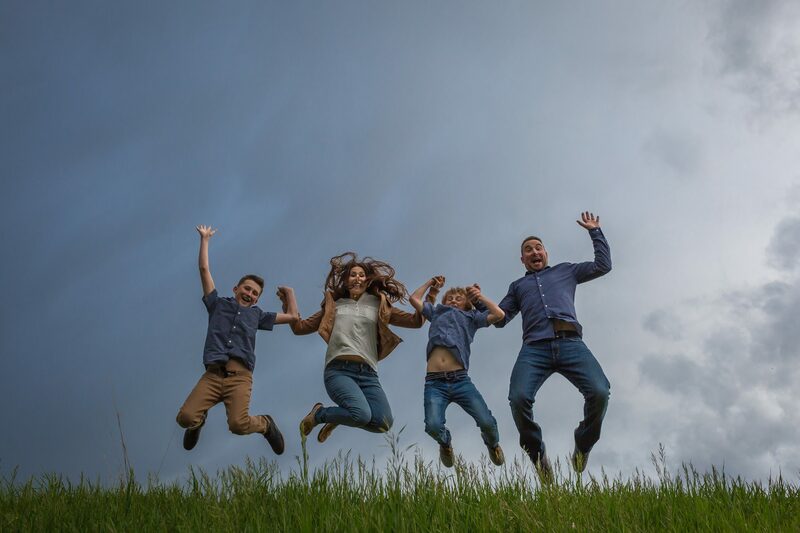 Outdoor family portraits are a great opportunity to capture your family’s personality. We capture these moments in time and give you all a great reason to get outside and spend quality time together.